Ready2Go Office Furniture specializes in creating workspaces that are stunning yet functional. Our team of interior designers are experts in keeping up with commercial interior design trends, small office interior design, and even modern interior design so that they can bring you the most purposeful workspaces. At Ready2Go Office Furniture, we believe in creating well-designed spaces that are inviting to your clients and are also designed to enhance the productivity and effectiveness of your employees. 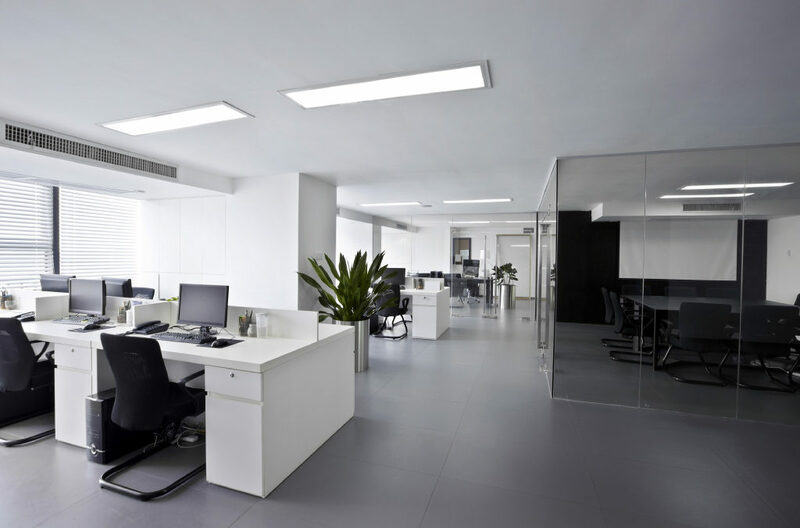 Our goal is to help you create an office space that increases productivity, makes the most out of your office space, and helps attract and retain quality people to your team. Updating the design of your office makes sure that the space is customized to the needs of every individual. What can I expect from the interior design process? Why should I trust Ready2Go Office Furniture with my office’s interior design? Ready2Go Office Furniture has been selling office furniture and designing offices in Central Indiana for 16 years with great success. Our reputation in office design has been proven by our strong history and track record of on-time performance and unique ideas.